For evensong. First surprise 4. First submitted Sunday, 26 November 2017 at 18:17:41 by Robert Oakeshott. 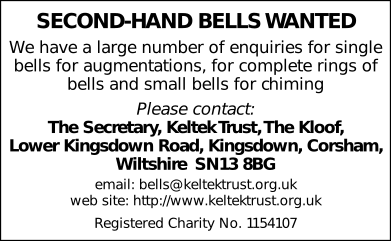 Sent for publication in The Ringing World on Saturday, 6 January 2018 at 18:01:37, and printed in one of issues 5571 or 5572.